Exceptional in its currency, global in its cultural reach, Kathleen Berger’s portrait of the scientific investigation of childhood and adolescent development helps bring an evolving field into the evolving classroom. Guided by Berger’s clear, inviting authorial voice, and page after page of fascinating examples from cultures around the world, students see how classic and current research, and the lives of real people, shape the field’s core theories and concepts. In addition to Kathleen Berger’s exhaustive updating of the research, this edition is notable for its thorough integration of assessment throughout (learning objectives, assessments after each section, expanded end-of-chapter quizzes) all aligned with national standards. The new edition is also more than ever an integrated text/media package, moving students from the printed page to online tools that help them develop observation and critical thinking skills. 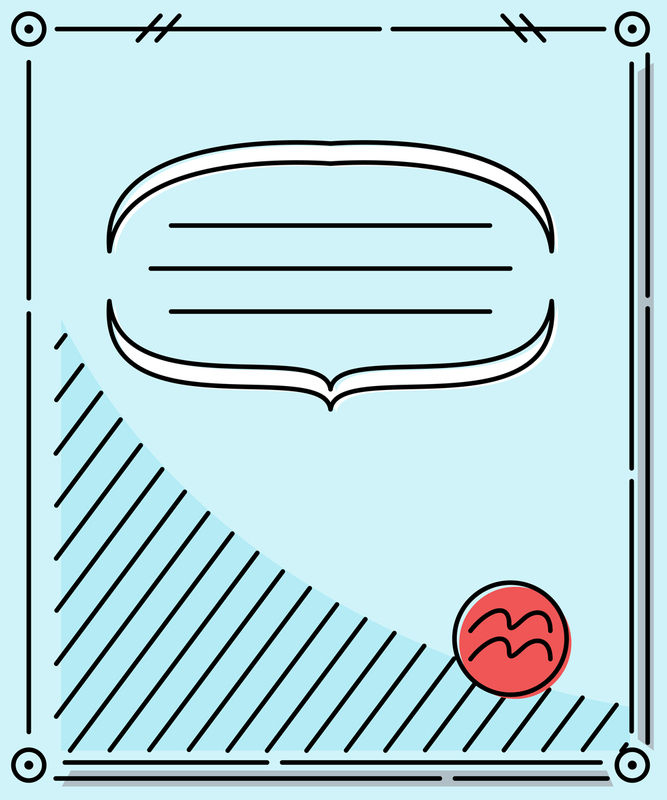 Those online components are all a part of the book’s dedicated version of LaunchPad, Worth Publishers’ breakthrough online course space in which power and simplicity go hand in hand. To order LaunchPad for free with this text please use bundle isbn 978-1-319-01699-9. Kathleen Stassen Berger received her undergraduate education at Stanford University and Radcliffe College, earned an M.A.T. from Harvard University, and an M.S. and Ph.D. from Yeshiva University. Her broad experience as an educator includes directing a preschool, serving as chair of philosophy at the United Nations International School, teaching child and adolescent development to graduate students at Fordham University and undergraduates at Montclair State University in New Jersey and at Quinnipiac University in Connecticut, as well as teaching social psychology to inmates at Sing Sing Prison. 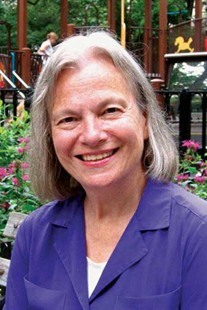 Throughout most of her professional career, Berger has worked at Bronx Community College of the City University of New York, first as an adjunct and for the past two decades as a full professor. She has taught introduction to psychology, child and adolescent development, adulthood and aging, social psychology, abnormal psychology, and human motivation. Her students—who come from many ethnic, economic, and educational backgrounds and who have a wide range of ages and interests—consistently honor her with the highest teaching evaluations. Berger is also the author of The Developing Person Through Childhood and Adolescence and Invitation to the Life Span. Her developmental texts are currently being used at more than 700 colleges and universities worldwide and are available in Spanish, French, Italian, and Portuguese, as well as English. Her research interests include adolescent identity, immigration, and bullying, and she has published many articles on developmental topics in the Wiley Encyclopedia of Psychology and in publications of the American Association for Higher Education and the National Education Association for Higher Education. She continues teaching and learning as her four daughters and three grandsons continue to develop, as she interacts with students every semester, and as she revises each edition of her books.